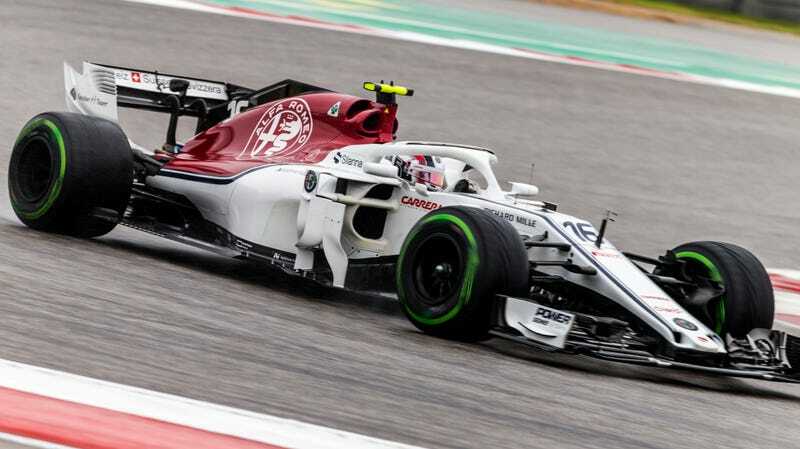 The Switzerland-based Sauber F1 team placed 8th in the Formula One teams points standings in 2018 with a total of 48 points. While that is nearly ten times as many as their single digit points haul in 2017, and it allowed them to move ahead of Scuderia Toro Rosso and Williams, that isn’t enough for the team that once had the distinction of being the third best team on the grid. Alfa Romeo hopes that with added resources the team can return to former glory. When BMW factory support departed from the Sauber team for the 2010 season, the team was left holding the bag. The budgets were slashed and the team’s points netting suffered as a result. With Alfa Romeo coming on board for the 2018 season, hopes were high of a resurgence, and I’m inclined to believe that has occurred. Ahead of the 2019 season, the team signed long-time Ferrari driver and 2007 world drivers’ champion Kimi Raikkonen to pair with young gun Antonio Giovinazzi. With this new injection of talent and wizened know-how, as well as a healthy injection of Alfa Romeo cash, the team have re-branded to give Alfa Romeo maximum visibility in the world’s largest motor sport. The newly-renamed team’s car will debut in Barcelona on February 18th just prior to the start of pre-season testing that day at the Circuit de Barcelona-Catalunya.